Whether you’re zipping to the store or you’re heading out for another long ride in a warm weather state, you know that if you can’t see the road clearly, you’re risking everything. Debris, bugs, rain, bright sun—they’re all things you need to deal with. Motorcycle sunglasses are made to handle these conditions. And it won’t hurt if your sunglasses look cool, too. The best motorcycle sunglasses might make you look cool, but what’s really cool is how they make riding a safer and more comfortable experience. Motorcycle sunglasses are available with a variety of features. Polarized motorcycle sunglasses—polarized lenses will help reduce the glare caused by wet roads or bright sunlight. Prescription motorcycle sunglasses—maintain your visual acuity and block the sun all at once. Motorcycle sunglasses with transition lenses—transition lenses contain photochromic dye that change with the levels of UV light—but only when you need it. Motorcycle sunglasses with interchangeable lenses—great for changing tint to suit the conditions, and if you need to replace a damaged lens, you’re halfway there. Motorcycle sunglasses with foam inserts—many frames include foam padding for added impact and wind protection and peripheral light reduction. Many motorcycle sunglasses feature replaceable foam inserts. And that’s not even getting into the various looks and styles—though wraparound frames offer the best eye protection. If you’re curious about specialized lenses, consult your eyewear expert at FramesDirect.com. For questions of style, roll with what feels right. And don’t forget your fellow riders—you know they’ll have something to say. Where to Buy Motorcycle Sunglasses? Look no further than FramesDirect.com! We carry Wiley X and other top brands of high performing motorcycle eyewear for the fashion-conscious, safety-appreciating biker. Are Oakley Motorcycle Sunglasses Available? You know it! In fact, Oakley started out making protective gear/goggles for motocross riders, so don’t forget to check them out! But don’t rev your engine too soon—we’re getting to our list! Who Makes the Best Motorcycle Sunglasses? Wiley X and Oakley make some of the most popular and well-made motorcycle sunglasses on the planet. But other brands make great riding sunglasses, too. Check out what Harley-Davidson, Liberty Sport, Spy, and Von Zipper have to offer! What Are the Best Motorcycle Sunglasses? Definitely. FramesDirect.com is the premier online retailer of upscale designer prescription sunglasses for discerning eyewear consumers around the world—including down and dirty bikers, like yourself. 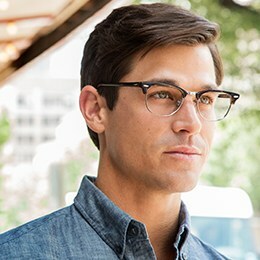 Unlike overpriced brick-and-mortar optical stores and online competitors who focus on discounts, FramesDirect.com offers only the highest quality, designer prescription sunwear frames and premium prescription sun lenses at affordable online prices. OK, are you ready? Cruise through our picks for best motorcycle sunglasses of 2018—and then max your look by grabbing a pair or two! You will look bad to the bone in these heat-resistant, shatterproof, ultra-rad Wiley X sunglasses. If you don’t believe us, take a look at the nearest FBI, DEA, and Special Forces troops for whom they’re standard issue. As the name suggests, these are built for the person who digs gas and oil. And we don’t mean collectors of petroliana. These beauties come with impact-resistant, ANSI-rated, replaceable lenses. A perfectly balanced, extended-wrap pair of sunglasses for the person with extreme hobbies. These incredibly sharp looking sunglasses filter distracting blue light waves and provide guaranteed clarity with excellent peripheral vision. These include a hydrophobic lens coating to eliminate rain and sweat build-up and are ANSI Z87.1-rated for impact resistance. Among the most popular Wiley X frames, these perfectly crafted sunglasses are maximized with a removable facial cavity seal, symmetrical venting, a temple strap, and are made with a Triloid Nylon frame for durability and memory flex. Available as prescription, too, the lenses exceed ANSI Z87.1 standards. These updated wraparound frames are fitted with ANSI-rated, high-velocity lenses and are also available with prescription lenses. The Smoke Grey lens technology is perfect for extra bright conditions, providing maximum glare protection. “WX” logo featured on the temples. 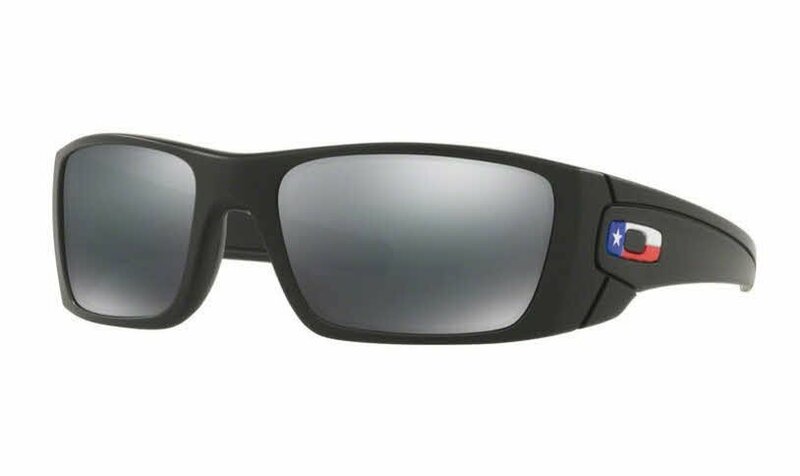 These padded, sporty sunglasses are favorites with Navy Seals, Special Forces, and the FBI. Made of tough, wraparound plastic, they’re available with options like polarization and mirror coating on certain colors. The Enzos are ideal for any situation where glare reduction is a necessity, like cruising into the rising sun. These premium quality sunglasses feature Grilamid frames, a hypoallergenic thermoplastic that’s extremely durable and lightweight. The Kickstands are available with polarized lenses on certain colors. The rectangular shape includes a single bridge for the trendy, style-conscious biker. The WX Gravity wraparound design is safe, comfortable, and stylish. The lenses exceed military ballistic standards and the frames include a removable gasket (padding) for impact protection. Available for prescription lenses, the LA Smoke Grey lens technology performs like a champ in high-glare situations and darken as the sun brightens for maximum optical clarity. Maybe our favorite pair on the list! These retro-looking cat’s eye frames are great for the ladies and men alike. The AirRage line comes with a removable facial seal for debris protection and features symmetrical venting to help reduce fogging. These frames include a temple strap and are available with mirror and polarization options on certain colors. No list would be complete without an offering from Harley-Davidson, one of the world’s best-known names in motorcycling for over 100 years. These full rim wraps provide maximum dependability with impact-resistant plastic construction. The non-slip nose pad and temple tip inserts will provide superior comfort. Exactly what you need: comfort with attitude. You knew the right bike the moment you saw it. We’re guessing the same will be true for your motorcycle shades. 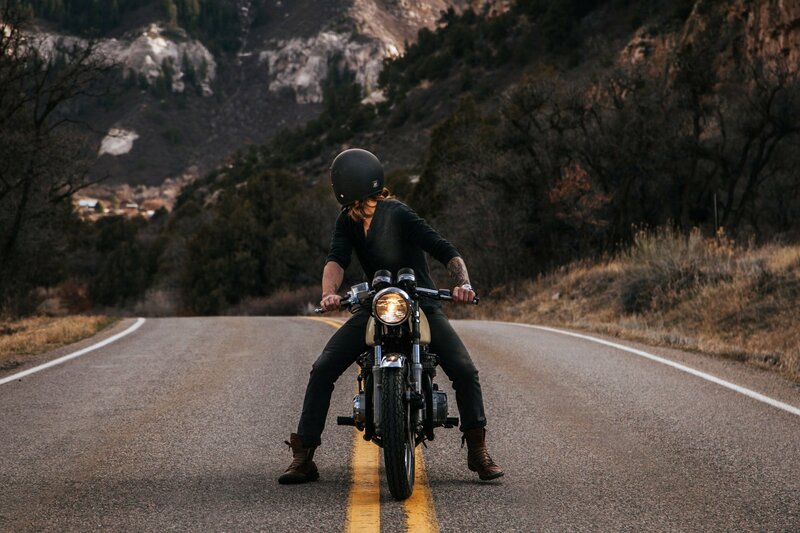 Browse our incredible selection of motorcycle sunglasses for the pair that sends the right message.